For Ali Shahriari and Dave Irwin, advertising is a funny business. 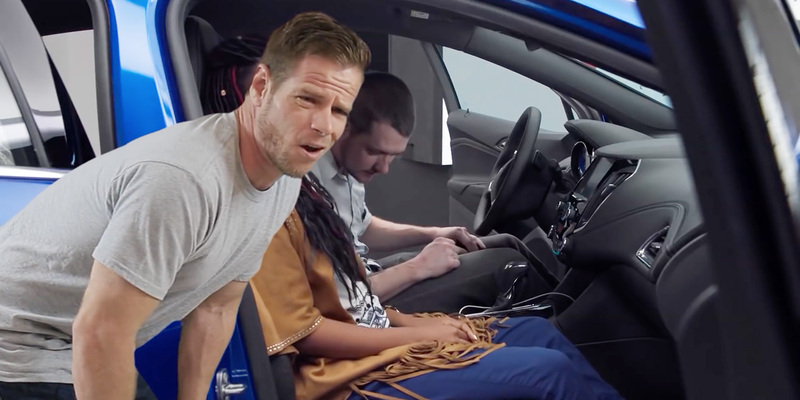 Under the name Zebra Corner, they’ve earned their stripes with a series of outrageous online parody videos, frequently zinging Chevrolet’s “Real People” commercials. Their latest work is approaching 1.6 million YouTube views since it dropped last Thursday. UPDATE: And here’s another new parody, which rolled out March 23. 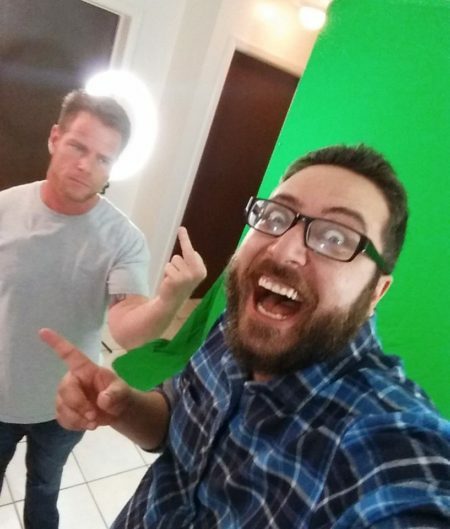 Both in their early 30s, Shahriari, a videographer for an engineering firm, and Irwin, a software configuration analyst (and former Army paratrooper), have been friends since high school and currently reside in the Tampa Bay area. So, where did they get the notion to spoof ads?